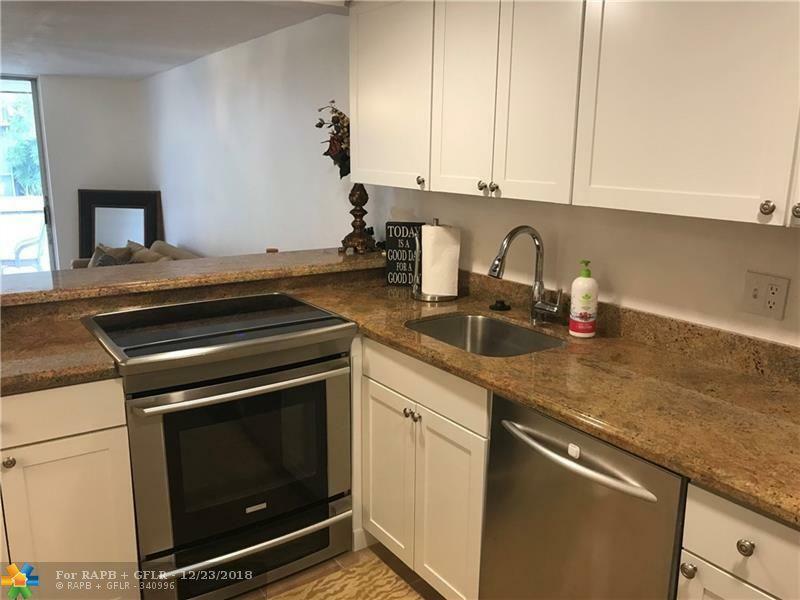 attention investors unit rented with low maintenance fees. 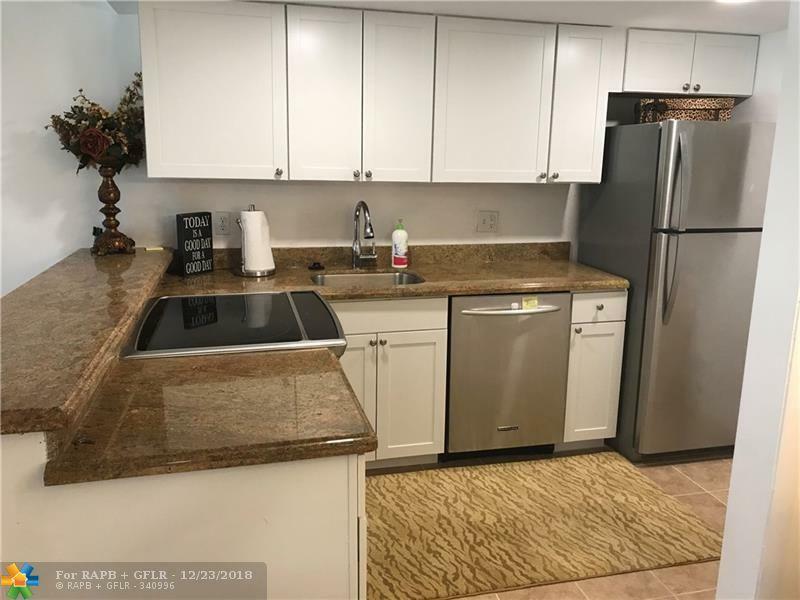 Bring your fussiest buyers to this tastefully decorated, remodeled 1st floor 1 bed 1.5 bath condo in the International Village. Sit on your patio and overlook the wide canal and golf course views. 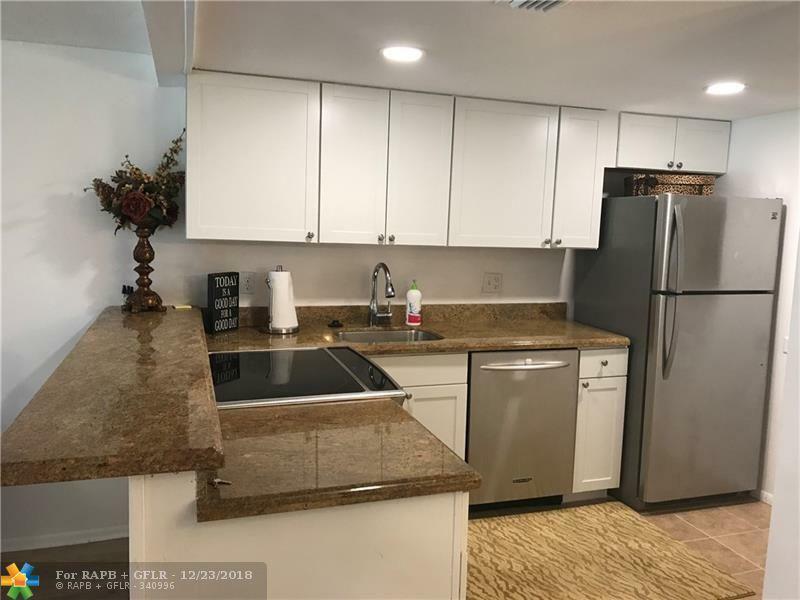 This unit is in a gated and guarded community with resort style amenities which include indoor/outdoor pools indoor/outdoor Jacuzzi,tennis courts, gym, hair salon and bakery/luncheonette. 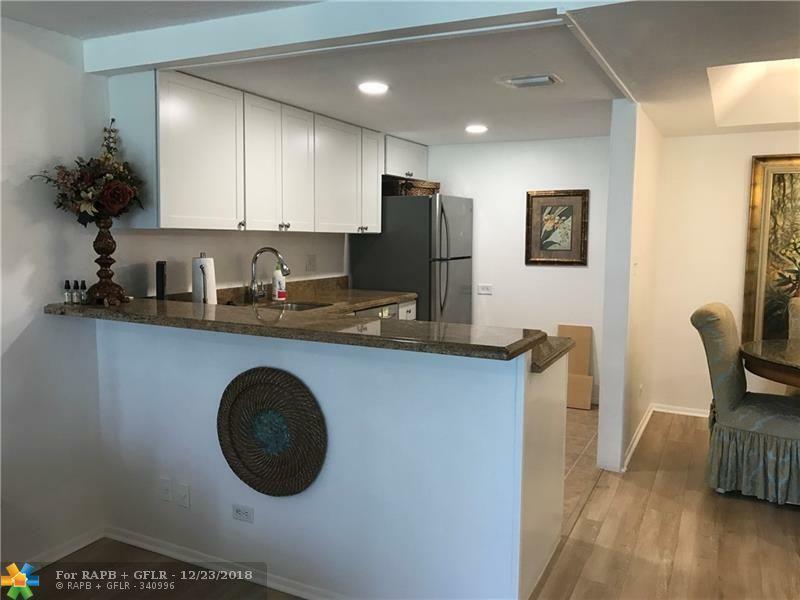 This listing is courtesy of Keller Williams Partners.